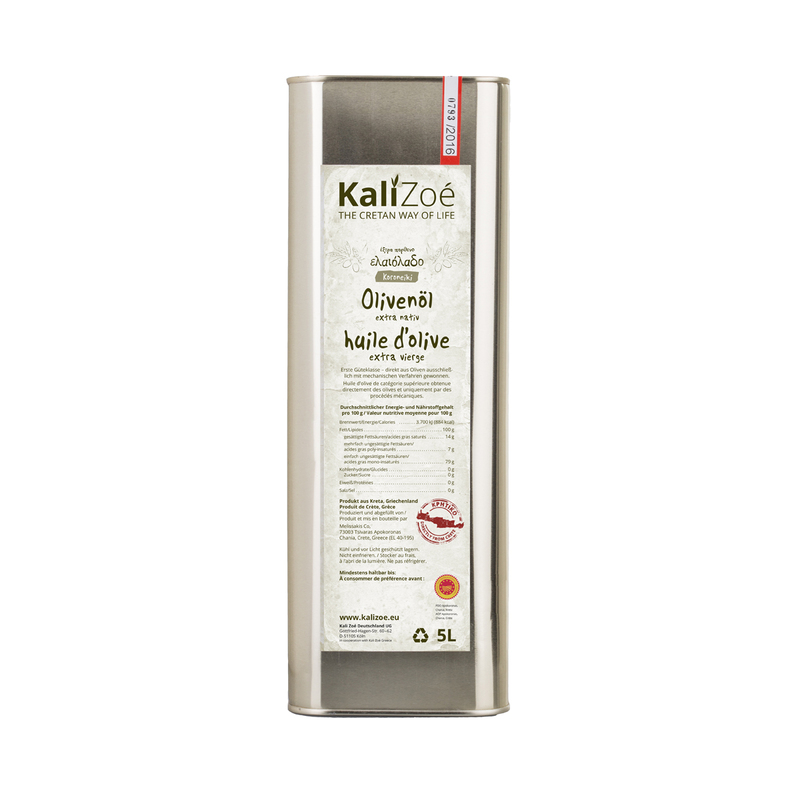 All our Kali Zoé olive oils come from the small region of Apokoronas in the West of Crete. 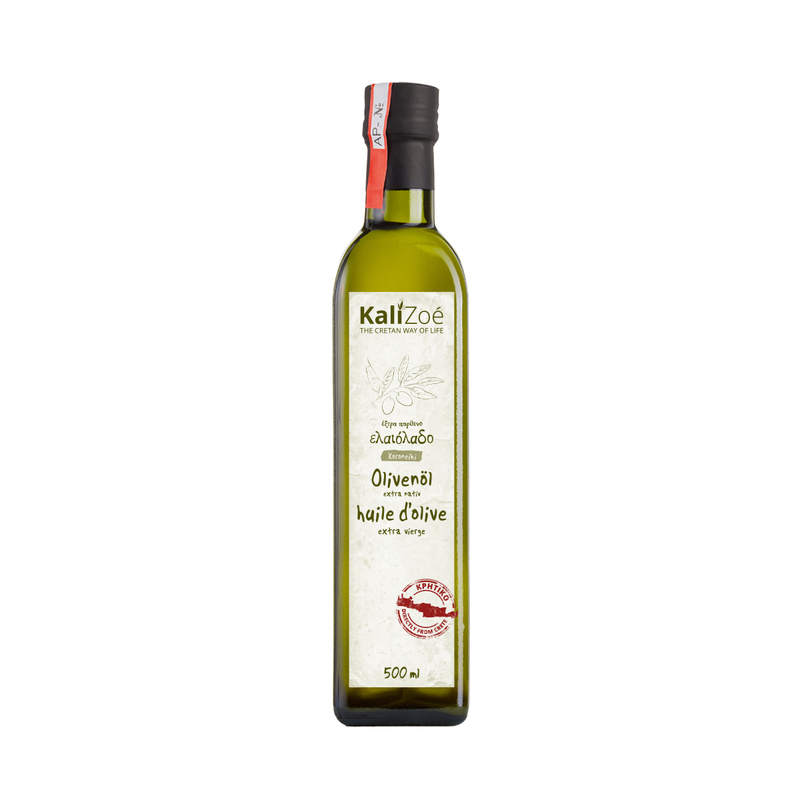 We have three different olive oils: a non-filtered, a biological and a classical olive oil. All are extra virgin olive oils. 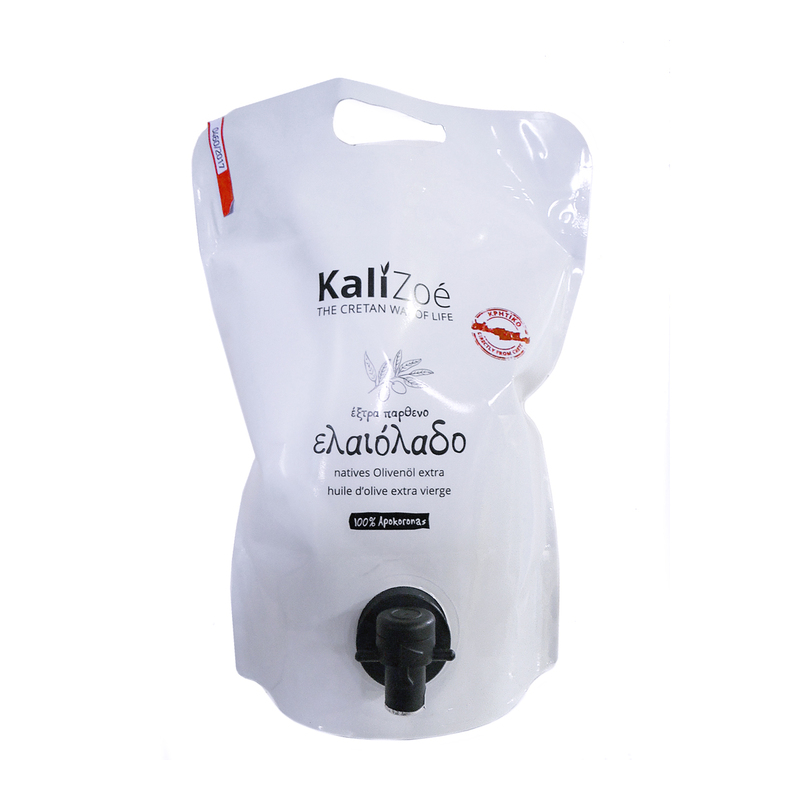 The family of Konstantinos Kokolakis owns olive groves arount the village of Macheri. With old family tradition the olives are grown and takedn care of with a natural way. With love and passion, these olives are picked by hand every year and pressed in the local olive press of Stilos. The olive treed of the Koroneiki olives of this organic olive oil grwo in the village of Douliana. The family Melissakis takes care of these trees and olives are pressen in their local olive press of Tsivaras. 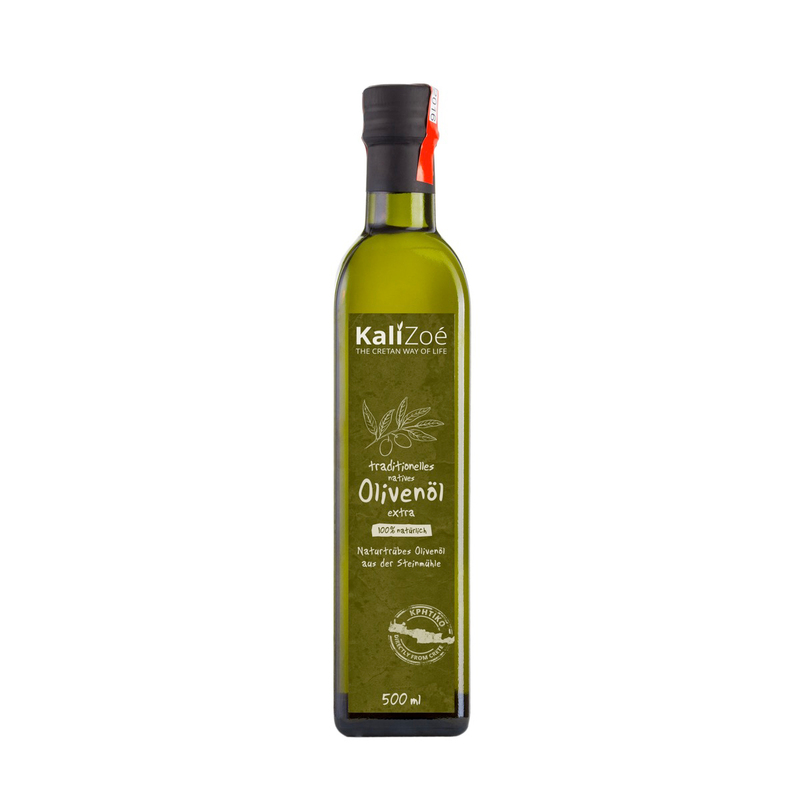 Every year the olive oil is tested in independent laboratories. It is tradition in Crete, that the local olive farmers bring their freshly harvested olives to the local olive press and press their olive oil together. 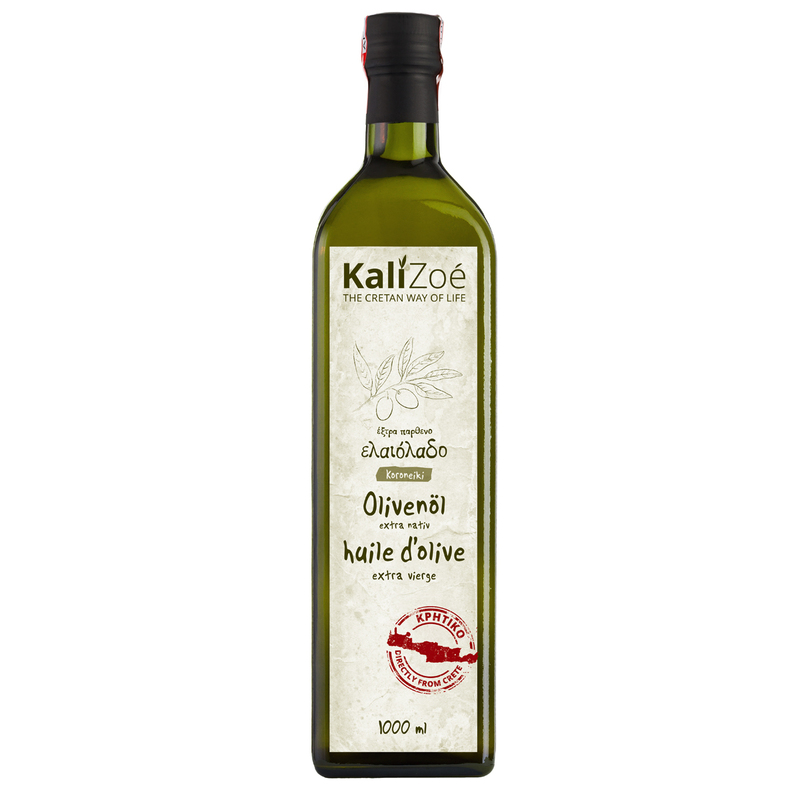 The ollives of our classical olive oil grow only in the region of Apokoronas and the farmers press their oil in Tsivaras.